After framing Clay for murder, Jax begins season six with his leadership uncontested, but also with his family life suffering. 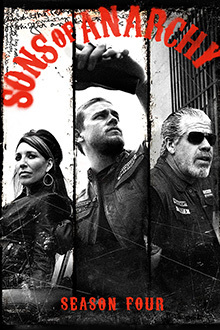 As SAMCRO's new president, Jax is surrounded by ruthless enemies and gut-wrenching betrayal. Ride full-throttle with the Sons of Anarchy into the most intense, adrenaline-charged season ever! 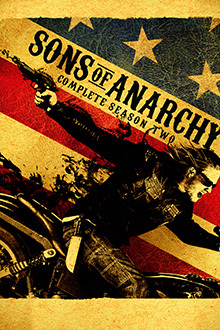 The sins of the father come crashing down on the son in the stunning, suspense-filled Season Three of Sons of Anarchy! From an executive producer of The Shield, comes a gripping drama that takes you into the ruthless underworld of outlaw bikers.